Diving deep in Tumblr's fan theories and head canons of Moon and Toffee's relationship keeps reminding me of this song from Dear Evan Hansen, so why not cover it and get others thinking, right?! 2) You are more than welcome, and highly encouraged, to audition with the instrumental! 3) Please be good with harmonies, cuz this song has a good amount of it. 4) Skype is a preferred way of communication! 5) Be nice to those you work with and critique each other helpfully! 6) Have decent mic quality! Very little white noise/background noise please! I will provide links to the instrumental you can use in your audition and a help with harmonies, if need be! I will be self-casting myself for this part. But I will post myself singing so you guys can both hear what I would sound like, critique me, and/or tell me if I should not be Moon and make her open for auditions! 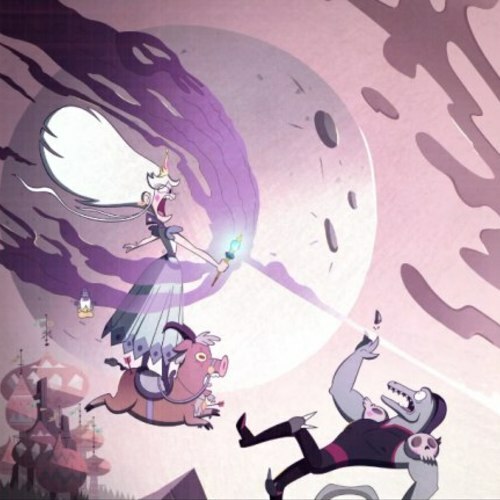 In the canon of this song, Toffee was Moon's friend from childhood (secretly). When she told him that she could no longer see him, he became angry since she hardly gave him an explanation why. He assumes her mother has brainwashed her to think all monsters are evil. 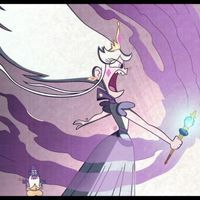 So he takes revenge by killing her mother, the Queen, so Moon can be Queen and make the world fair for Mewmans and Monsters alike. However, Moon instead became Queen and decided it best to banish Toffee for his crime of murder. 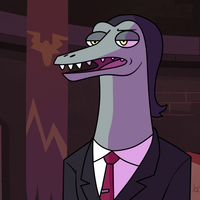 Try to sound as close to the original voice of Toffee (Michael C. Hall). Eclipsa in this song is still the same to the canon series. Moon goes to her seeking a spell that will help give her strength in her time of need. Her and Eclipsa make a deal between Queens so Moon can learn the dark magic that only Eclipsa knows. Please try to sound as close to the original voice (Esme Bianco)!